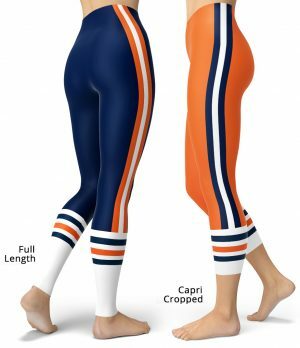 You’ll love our unique legging designs. Shiny, durable and hot. 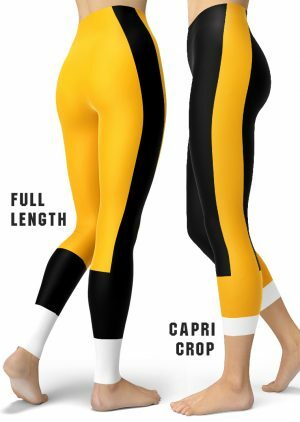 These polyester/spandex leggings will never lose their stretch and provide that support and comfort you love in unique designs. 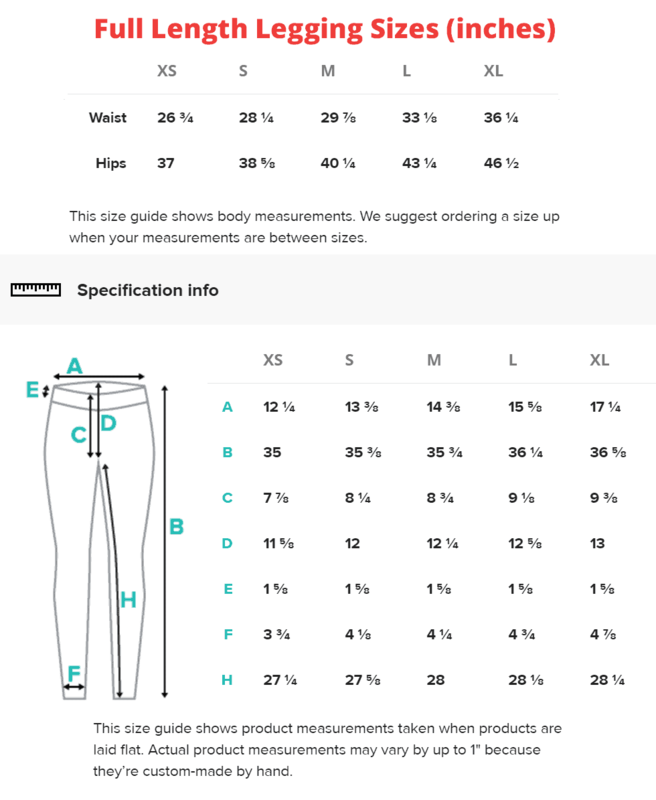 Made 100% in California, sweatshop free.